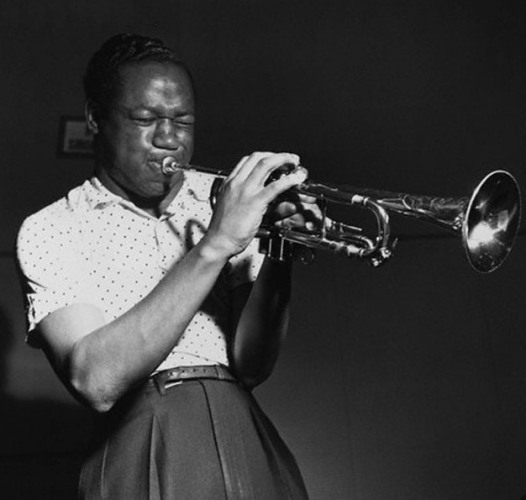 Clifford Brown was an influential and highly rated American jazz trumpeter. He died at 25, leaving behind only four years' worth of recordings. Nonetheless, he had a considerable influence on later jazz trumpet players, including Donald Byrd, Lee Morgan, Booker Little, Freddie Hubbard, Woody Shaw, Valery Ponomarev and Wynton Marsalis.